Native ISO 102,400, Extend to ISO 3,280,000!!! Nikon isn’t messing around with this one, and as a Canon shooter I’m thinking this will probably blow away whatever Canon had in mind for the 1DX Mark II. 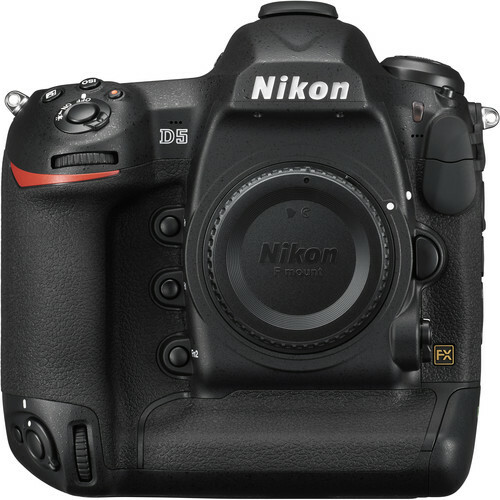 Time will tell, but this is one that I’d definitely replace my 1DX for if I could afford – sadly, I can’t afford that nearly $6500 USD price tag! Check out my review for the D4s, which really is one of the best sports cameras ever made now add this improved ISO, better burst capacity/speed, more AF points, and a better LCD (for 4k video) and you have the Ferrari of cameras right here! For as good as the D610 and D750 are, this really creates a super compelling option for people who otherwise might be considering the now dinosaur-like 6D or disappointing 7D Mark II. 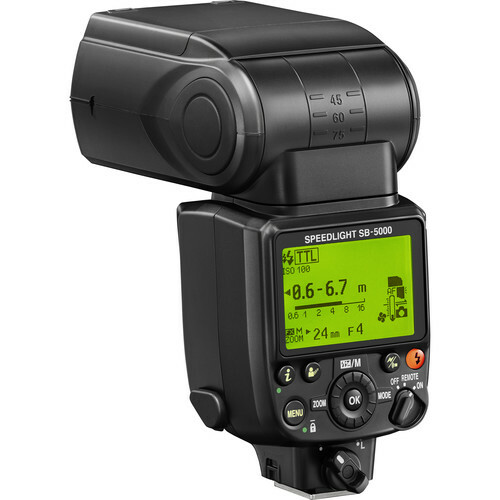 Canon was destroying Nikon in the flash department with the excellent 600EX-RT, so it was only a matter of time before they answered with their own SB-5000 radio controlled flashed. This is probably the longest over due product on the market, so it’s good to finally see it arrive. This is really huge news and more than I think Canon was planning for. It’ll be interesting to see if they proceed with their 1DX Mark II and 5DM4 rollouts this year, or if they go back to the drawing board for a more compelling offer before they show their cards. Given Nikon’s history, you can really expect to be able to get these products by this March whereas Canon has a habit of announcing 6 – 12 months before they actually build them – and even then they are in limited supply. The Sony A7R Mark II is one of the most compelling and hottest cameras on the market now, so Nikon really needed this to stay alive in the DSLR space. It’ll be interesting to see what Canon does this week to respond as they can’t afford to be second fiddle to either Sony or Nikon in this competitive market. Click the images above to learn more or pre-order. 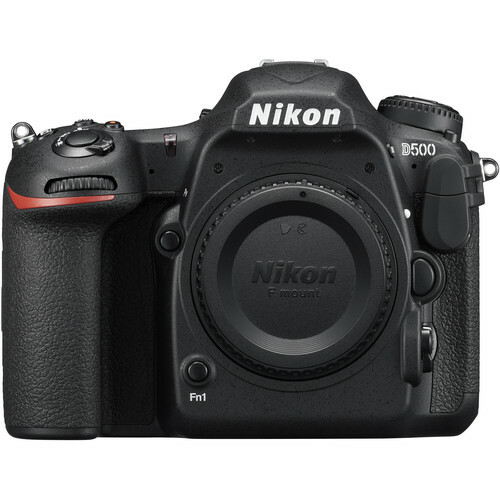 The availability of the new Nikon D5 and D500 is near. Can't wait to see reviews and comments about these new amazing Nikon products. I have no doubt that these will create tremendous amount of praises from photographers.